With the Pyrenees mountains, Mediterranean sea, and the Penedes and Priorat wine regions all nearby, Barcelona has always been blessed with great food and drink, but since the 1990s a new wave of pioneering Catalan chefs, led by elBulli’s Ferran Adria, brought new ideas and new creativity to the local food scene making Barcelona one of the world’s top culinary destinations. Our mission at Food Tours Barcelona is to reveal that world to our guests, starting with our flagship tour: The Evolution of Catalan Gastronomy. This walking tour takes you on a journey through the culinary history of Catalonia, showing you the monastery where fields provided fruit and vegetables in medieval times, the thriving local marketplace where many top chefs buy their produce today, and then offering you the chance to savour the best regional produce and classic dishes, before regaling your taste buds with the surprising and imaginative creative tapas the city is now known for. Read more about the Evolution of Catalan Gastronomy walking food tour here. Including more on which 14 Catalan and Spanish delicacies you will taste – plus 3 local drinks – detailed itinerary and other practical details. We operate only in Barcelona and believe in supporting local businesses and small independent operators. We practice sustainable travel, avoiding congested areas, supporting ethical products and encouraging responsible tourism. We offer value for money in a small group setting, for the best possible experiences. 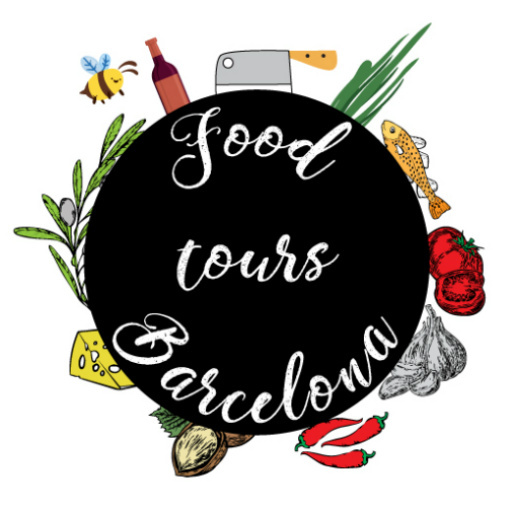 Food Tours Barcelona is made up of a small team of passionate travellers and food lovers from different backgrounds who got excited about the prospect of designing Barcelona’s best culinary tours, and set out to make that dream a reality. There are some great food and wine tours out there already, but nothing that quite captured the true essence of Catalan cuisine as we understand it, and so, after much love and hard work, this project was born. If you need a bit more convincing to put your faith in us check out our “Why Book With Us?” section, or email us on info@foodtoursbarcelona.com with any questions.